After a bunch of passes from A list directors, Channing Tatum finally found his man and a great director to boot. EW is reporting that Planet Of The Apes director Rupert Wyatt has come aboard to direct Channing Tatum as the cajun mutant in 20th Century Fox’s Gambit. 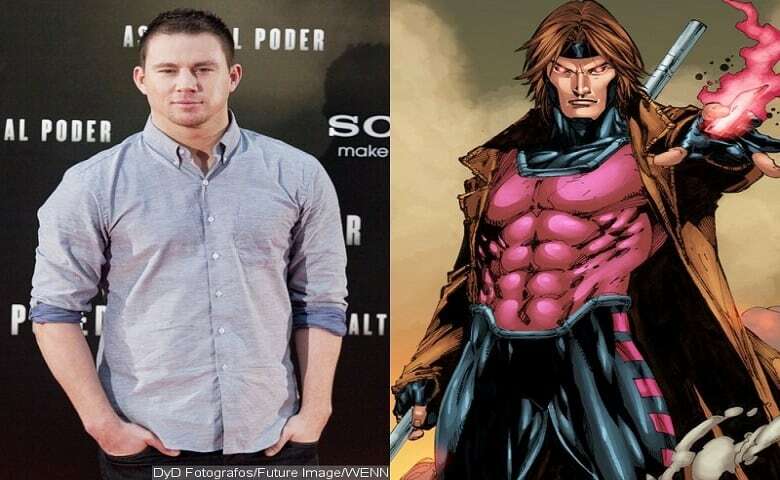 Gambit is due to be released in theatres on October 7, 2016.